When it comes to buying a home, there are always additional fees to be considering when you make an offer. 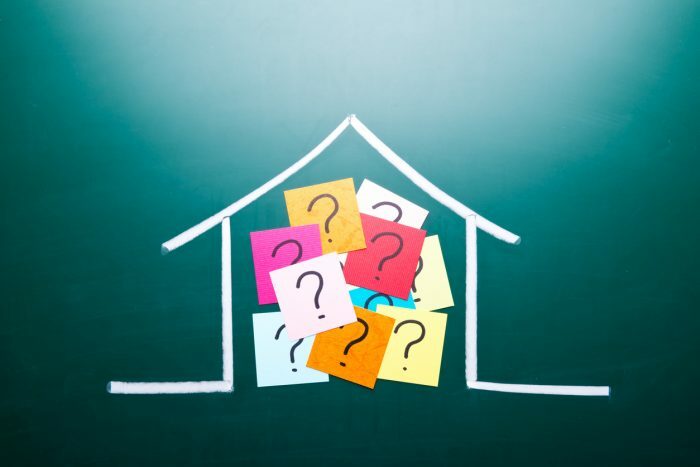 Typically, a first-time home buyer needs to be aware of the costs associated with buying a home – legal fees, mortgage rates, home insurance, closing costs, property taxes, land transfer fees…But what about those little extras not everyone considers? The contracts and rentals associated with the home such as furnaces, hot water tanks, and in some locations even your septic tanks – and what that could cost you. The main point is to understand EXACTLY what you are buying. Some of these costs are minimal, and won’t make a significant impact on your decision when it comes to home buying. However, if you’re looking at a home that requires you to take over a rental furnace, for example, some furnace contracts can cost hundreds of dollars per month to maintain. What can you do to know what you’re getting yourself into before the costs start rising? To begin with, ensure that you have an experienced realtor who can go over all appliances, and their extra associated costs (such as a hot water rental tank). Then have your lawyer go over the information provided and share their opinion and expertise with you. Be sure to do your research when it comes to the costs of rental furnaces (if that is your situation) in the area that you are looking to purchase the home, and understand what their associated terms and costs are. Carefully consider all options when it comes to these expenses, and what exactly you agree to take over. Smaller appliances, such as hot water tank rentals, and propane tank rentals are relatively low cost/inexpensive to take over and have precise terms and conditions. When it comes to taking over a furnace or septic tank rental, be sure to thoroughly evaluate all the options in the contracts provided, as well as research the typical costs associated with such items.